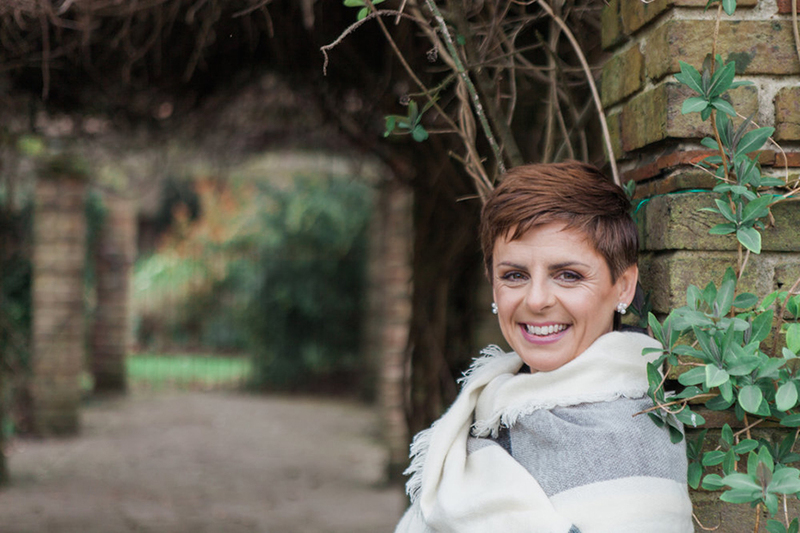 There are plenty of reasons why a celebrant-led wedding might be perfect for you. Read on to find out more! Celebrant weddings are becoming more and more popular but are still seen as a relatively new trend in the UK. So what are they? How do you arrange one, and are they right for you? We speak to the incredible Tamryn Lawrence from Wild & Oak, an amazing celebrant and wedding aficionado, to find out everything you need to know about celebrant weddings. 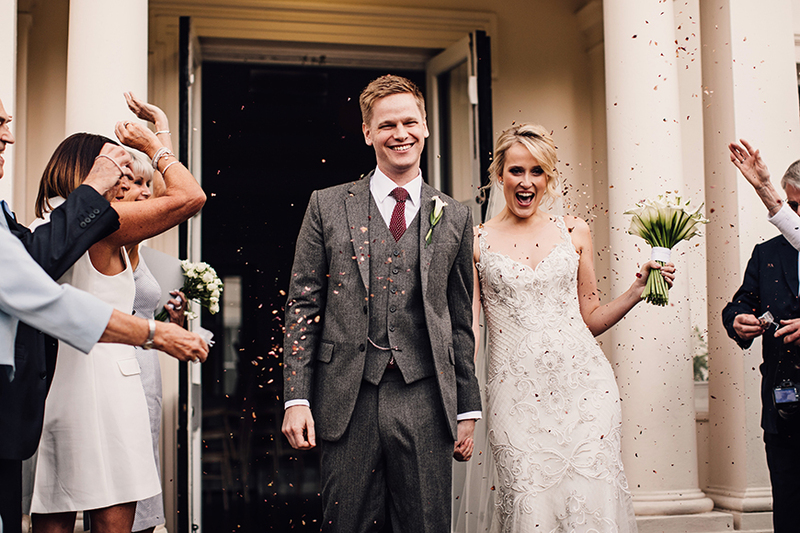 Why have celebrant weddings become so popular? Well, I might be just the teensiest biased but there really are so many reasons why more and more couples are opting for them. I work with lots of couples, creating wedding ceremonies that truly reflect who they are and what they want and when I ask why they’ve opted for this style of ceremony, the answers are never the same. And, when it comes down to it, that’s exactly why couples choose a celebrant-led wedding – because people aren’t the same. 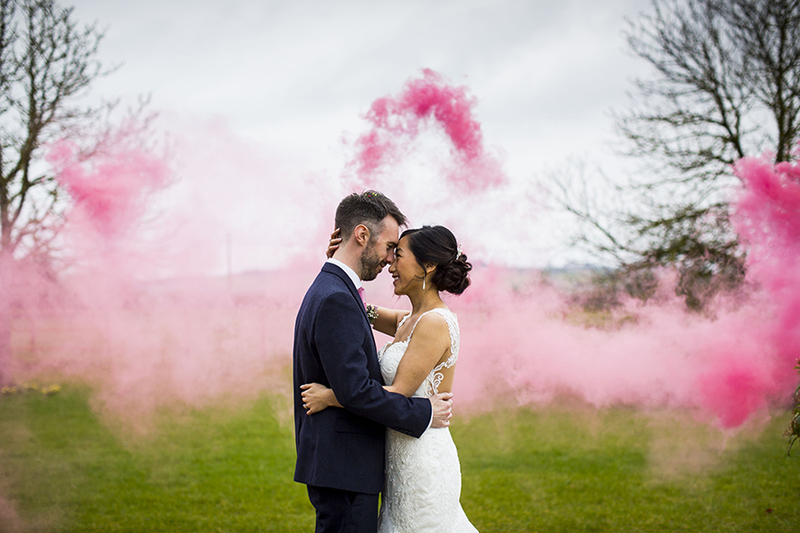 When it comes to weddings, one size absolutely does not fit all and as everyone has become very used to personalising every element of their wedding day to make sure it absolutely suits who they are, why not personalise your ceremony too? It makes total sense doesn’t it? The highlight of your wedding day, the big moment, the focal point for the entire celebration should suit you. It should be yours, and yours alone. It should be a beautiful reflection of your lives, your story, your hopes for the future and, most importantly, it should be all about you. 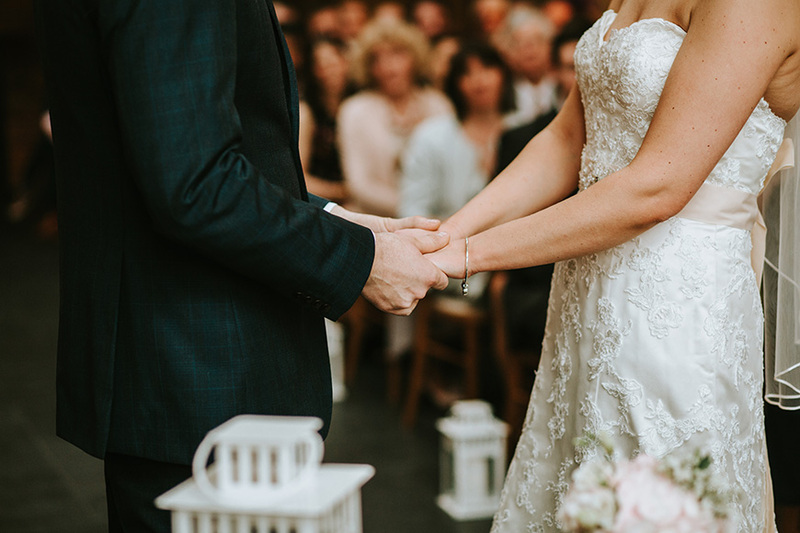 It's a fact that a celebrant-led ceremony in the UK doesn't give your marriage legal recognition but when you think about it, what's the problem in separating your personal ceremony from the required legalities? After all, we don't hold christenings on the same day that a baby's birth is registered or funerals as we formally record a death so have we just got a little set in our ways? Maybe but there's no reason why you can't do things differently – it’s easy to complete the legally required paperwork at another time and then you can look forward to a ceremony that’s all about you, not about paperwork or repeated legally prescribed words. I'm sure that you (or your family) might be wondering whether celebrancy is just a little flaky or whether you'll feel as if you've 'missed out' by opting for something that's not the norm. Well, let me put your mind at ease and tell you that because as there are no rules at all for your celebrant-led or humanist wedding, we can create an occasion that's totally and utterly right for you. Whatever you want to include and discard is just fine by me and if you've got something or someone you want to involve, we can find a way to do just that in a style that suits you. You don't have to say words that have little meaning to you or stick with elements that make your feel in any way uncomfortable but, on the other hand, if you love the thought of certain wedding traditions, then that's brilliant and we'll make them a part of your day. Celebrancy allows you to create wedding ceremonies that are meaningful to you. You can speak the words that come from where you’ve been and look forward to where you’re heading together. There is no formula, no standard book or list of phrases. There’s no rush, no hurry and absolutely no sense of being one of many. When you choose a celebrant-led ceremony, you can get married at any time and in any place that suits you. If your wedding venue has gorgeous gardens or a fabulous space that doesn’t hold a licence, it’s not a problem and any combination of traditional and creative elements can be included. 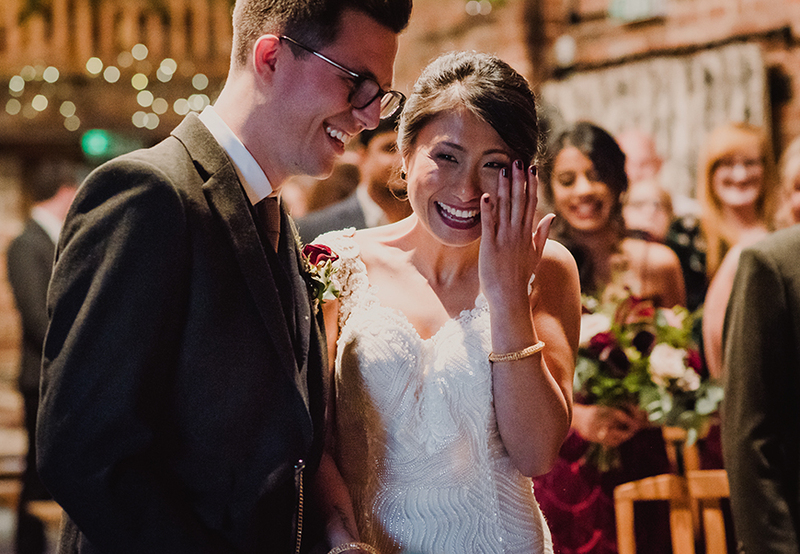 Unlike a traditional civil ceremony where you can’t make any religious references, celebrant-led weddings can include absolutely anything and everything. If you want to say a prayer, smash the glass, jump the broom, sing a hymn or walk up the aisle to your favourite ever song, you can. The world of celebrancy has a big heart and there’s more than enough love to go around. So, if you were to ask me why I’m a wedding celebrant, I would tell you that I love people. I love individuality and I am head over heels in love with love. I love words and stories and it’s an honour to write and conduct ceremonies for loved-up couples. I love love in all its forms and there’s a special place in my heart for people who are brave, committed and crazy enough to stand up in front of everyone they care about and say ‘I love this person’. It really is that simple and yet I also know that it’s very complex. Love can be difficult sometimes and it’s very rare that our lives fit into neat little boxes these days. 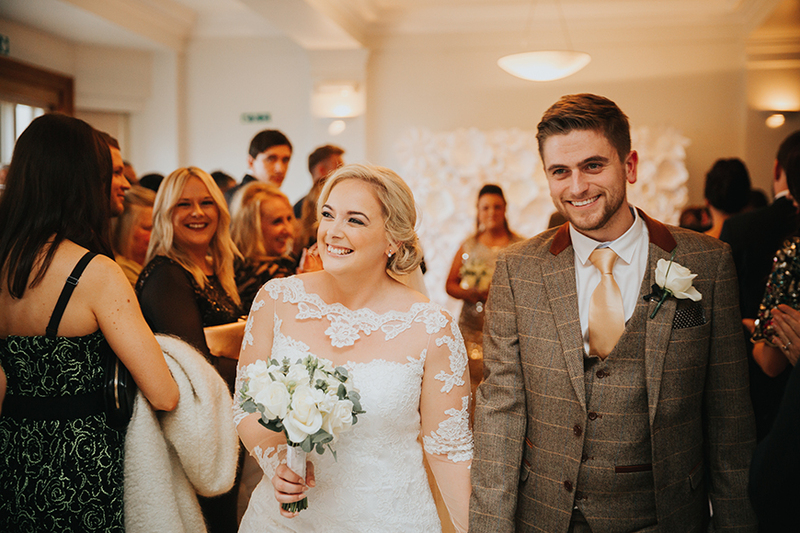 Society has changed, attitudes have altered and, thankfully, celebrancy recognises that and can give you a wedding that’s totally and utterly yours. A big thank you to Tamryn Lawrence for those words of wisdom! 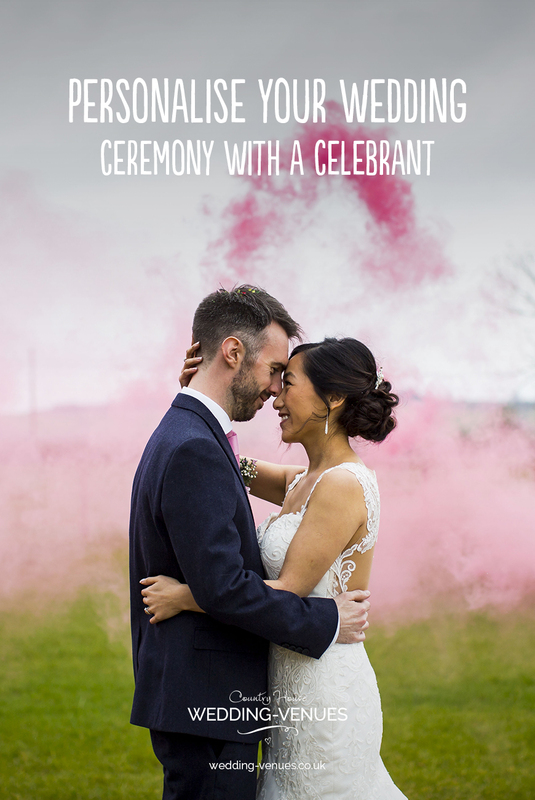 If you’re looking for an amazing celebrant to lead your ceremony, then make sure you take a look at Wild & Oak and have the most incredible day. If you’re looking for the perfect venue for a rustic or countryside wedding, don’t miss these 20 incredible barn venues for the perfect summer wedding.